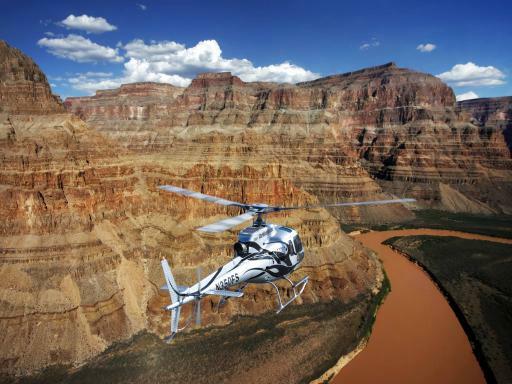 Helicopter flight to the Grand Canyon. 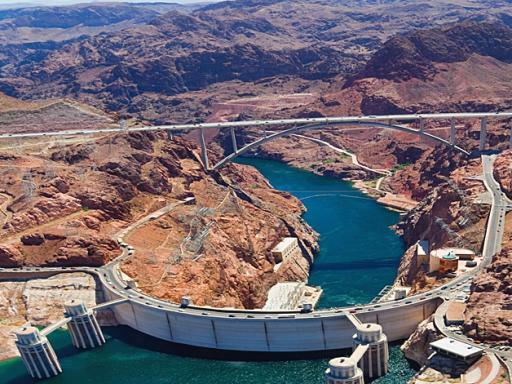 Discover a true engineering marvel! 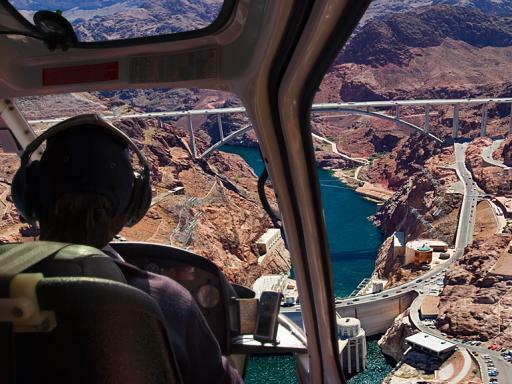 Board a 5 Star luxury helicopter for panoramic aerial views of the Hoover Dam and the Bypass Bridge before descending below into the Grand Canyon for a 16 mile flight below the rim. 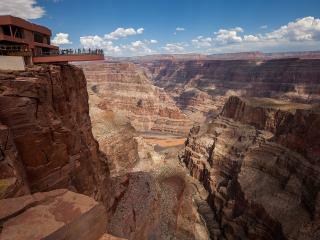 Afterwards, land at the Grand Canyon West for front-of-the-line access to the amazing Grand Canyon Skywalk. 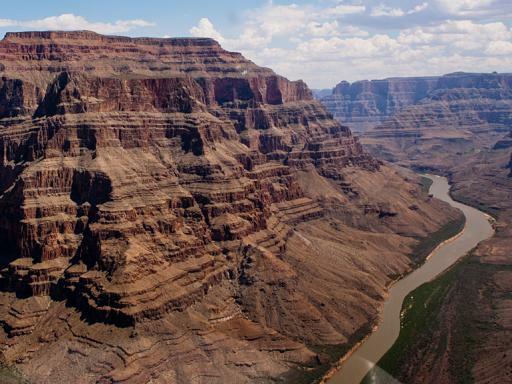 Embark on an incredible flight to one of the Natural Wonders of the World, the Grand Canyon. A luxury van will pick you up from your Las Vegas hotel to take you to Boulder City Airport. 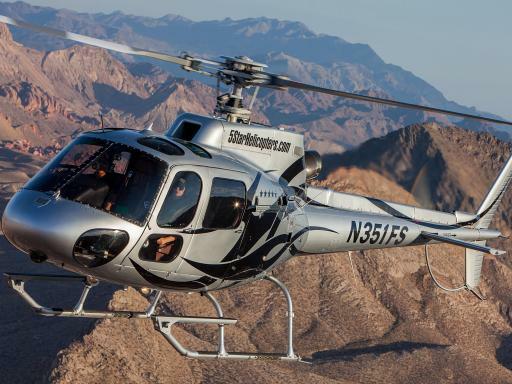 Here you board a 5 Star luxury helicopter for your flight to the Grand Canyon. 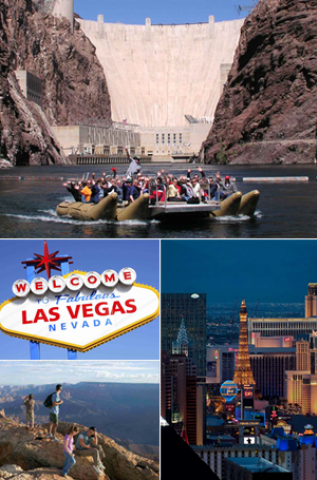 Enjoy panoramic aerial views of Lake Mead, Hoover Dam, Fortification Hill and the Bypass Bridge along the route before descending below the rim of the Grand Canyon for a thrilling flight through the canyon. Your helicopter then touches down at Grand Canyon West Airport, where a shuttle van will take you to the World Famous Skywalk for your skip-the-line access. 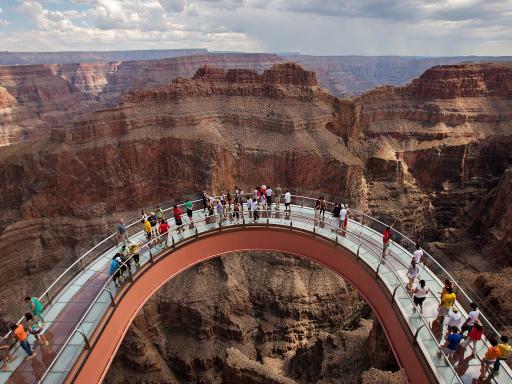 Set foot onto the 4,700 feet high transparent horseshoe-shaped bridge that extends 70 feet from the edge of the Canyon itself. 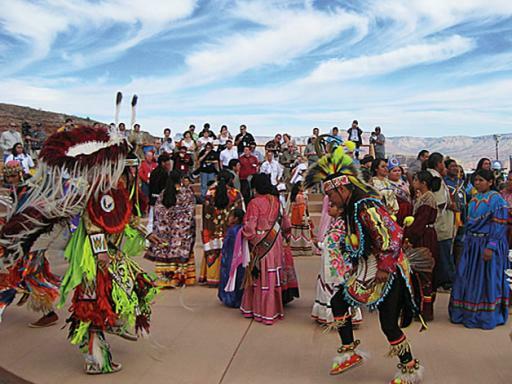 You will have 30 minutes to take in the breathtaking views of Eagle Point, the Colorado River and the striking walls of the canyon. 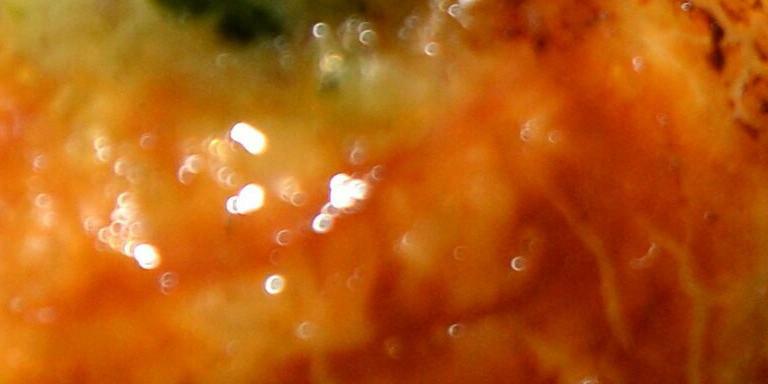 You will receive a complimentary professional souvenir photograph. 4 hours from hotel to hotel. Flight duration is of approximately 70 minutes in total and you will have 30 minutes to enjoy the Grand Canyon Skywalk. No cameras, camcorders, cell phones, purses or backpacks of any kind are allowed on the Skywalk. Secure lockers are available free of charge to store your belongings. Passengers exceeding 250 lbs (112 kg) will be required to purchase an additional seat at the applicable retail price. 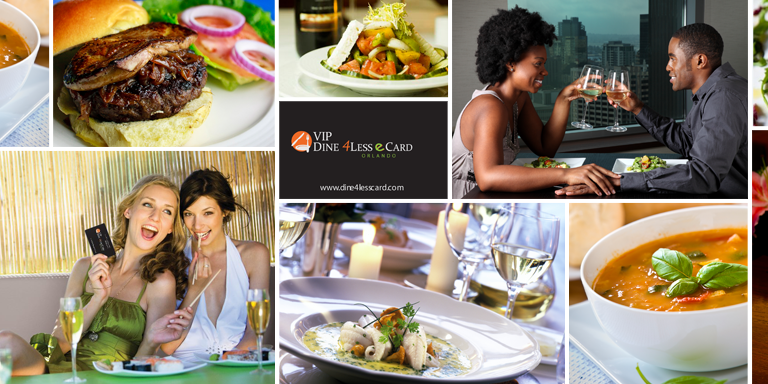 This is to be paid locally. Children 12 years and under must be accompanied by a Parent or Guardian. Infants aged 2 and under travel for free and must sit on their parent/guardians lap.